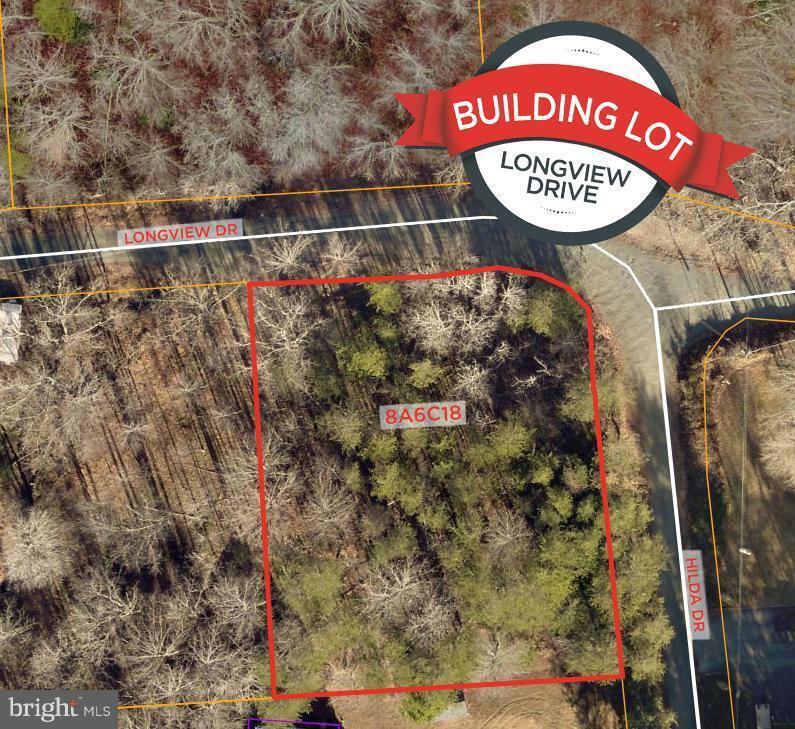 BUILD YOUR DREAM HOUSE ON THIS NEAR HALF ACRE CORNER LOT IN HIDDEN LAKE! IMAGINE THE POSSIBILITIES THAT AWAIT WITH BEAUTIFUL VIEWS SURROUNDING YOUR FUTURE HOME! DO NOT MISS YOUR OPPORTUNITY TO OWN THIS FANTASTIC LAND WITH AMAZING POTENTIAL TO MAKE YOUR OWN!